Friday morning is always my print making class, started a mono print today and so this is work in progress. I have a lovely post on Bee Browns, Beehive today, thank you so much for featuring me! 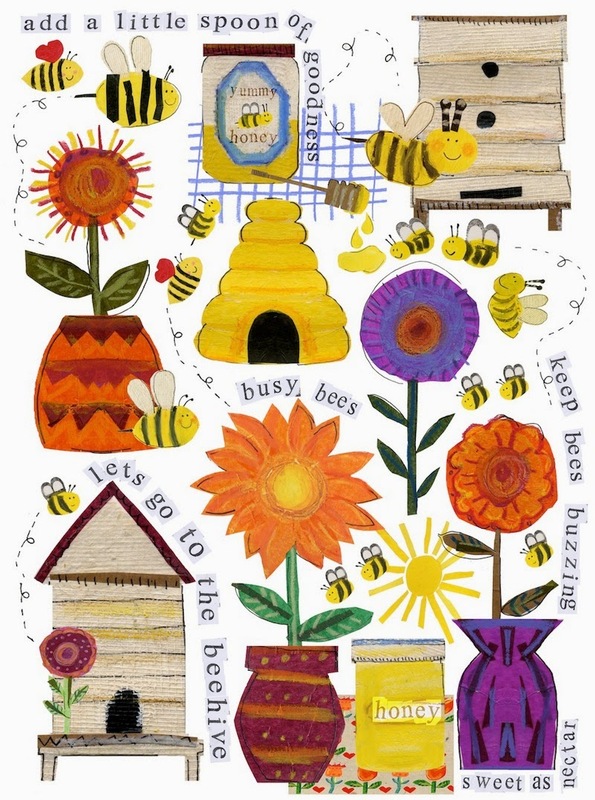 Bee is a UK based illustrator and designer who does beautiful work, so go take a peep!